« Ever considered putting CAFNEC in your Will? 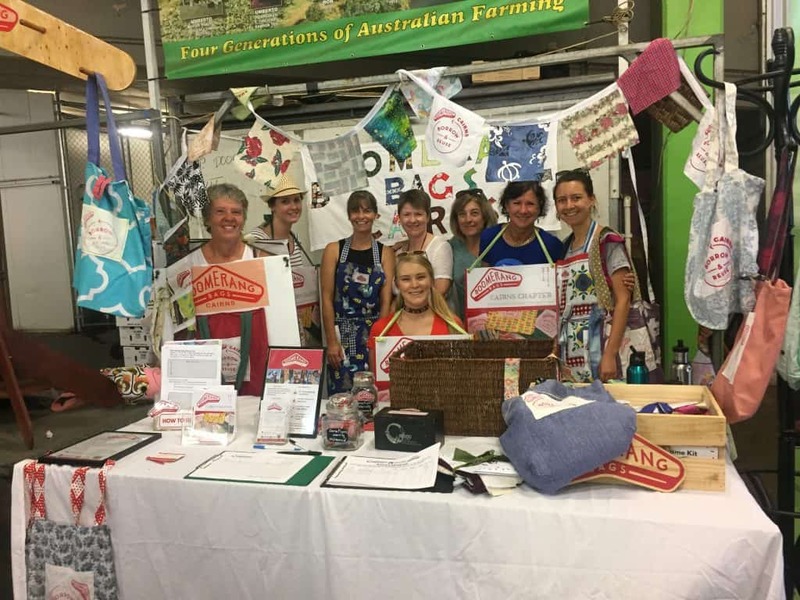 Thanks to a sustainability grant from Cairns Regional Council we have been able to establish and grow Boomerang Bags Cairns, however, as this funding period comes to an end we are looking for support from individuals and businesses in the region to see Boomerang Bags Cairns continue to thrive. Can you make a one off Christmas donation to Boomerang Bags? What will we use money for? Odd sods, bibs and bobs that we can’t get often get second hand like overlocker thread.